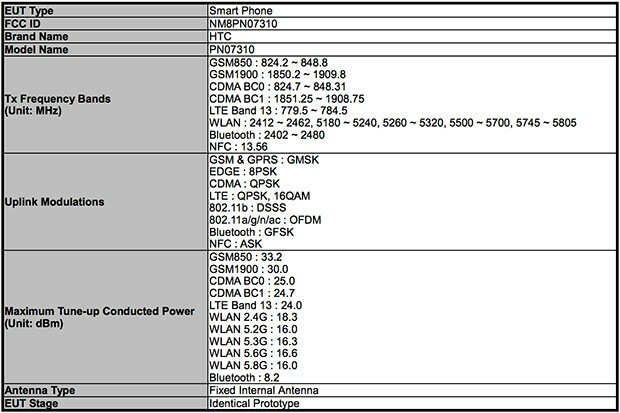 The Verizon variant of the HTC One has finally passed through the FCC— it seems as though we’ve been waiting forever for the device to hit Big Red. 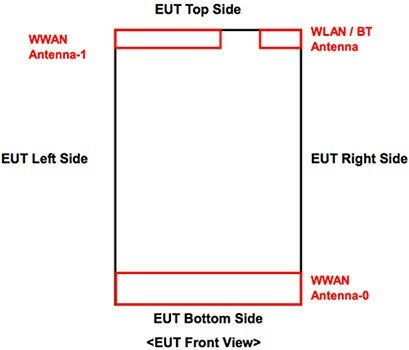 The device packs LTE (band 13 for Verizon), GSM (850/1900), CDMA (850/1900), and obviously features WiFi, Bluetooth, and NFC. Now that it’s passed the last check-point, we should expect to see the device hit shelves for Verizon later this summer, as Verizon had originally promised.